I first worked with Melissa last year, as part of a training day with Crash Taylor. 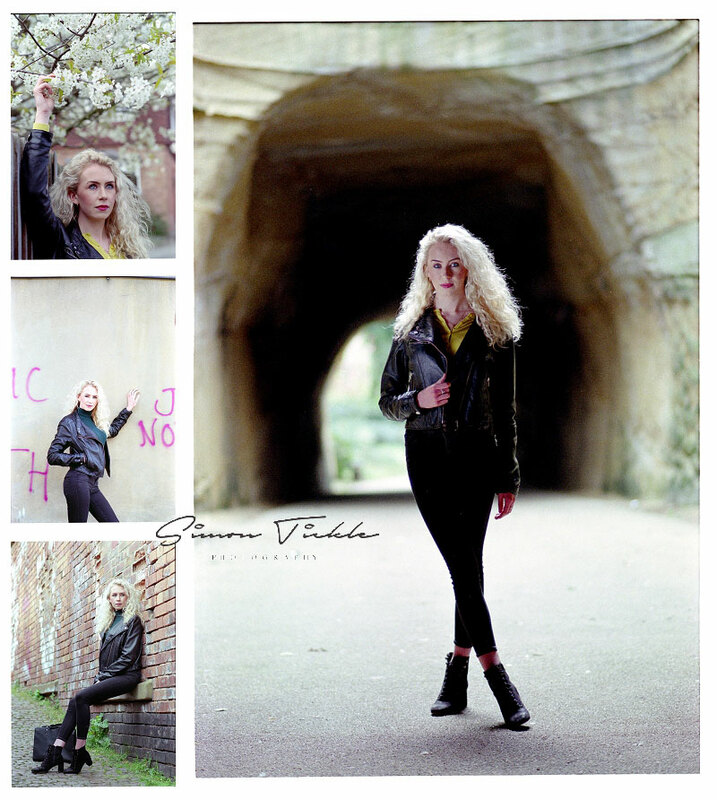 She’s an incredible model based in Belper. This session was part of a meet-up with some of my awesome photography friends. We headed into the city centre and grabbed some coffee whilst we discussed ideas for the day. We then met with Melissa and headed out to create some images. We started in the Hockley area of the lace market, taking in various parts of Nottingham City Centre throughout the day. 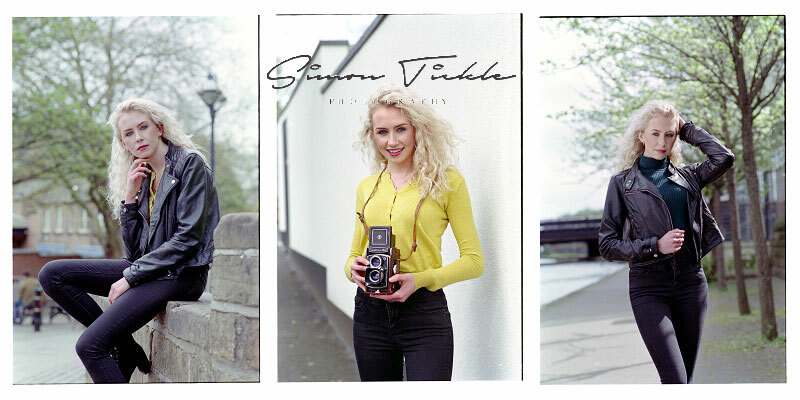 For something a bit different, all of these images were photographed using my old film cameras, developed and scanned by myself. I really enjoyed working with Melissa again, and love some of the images we created. I’m already looking forward to the next one in a few months time. Thanks to everyone who made the day a success! 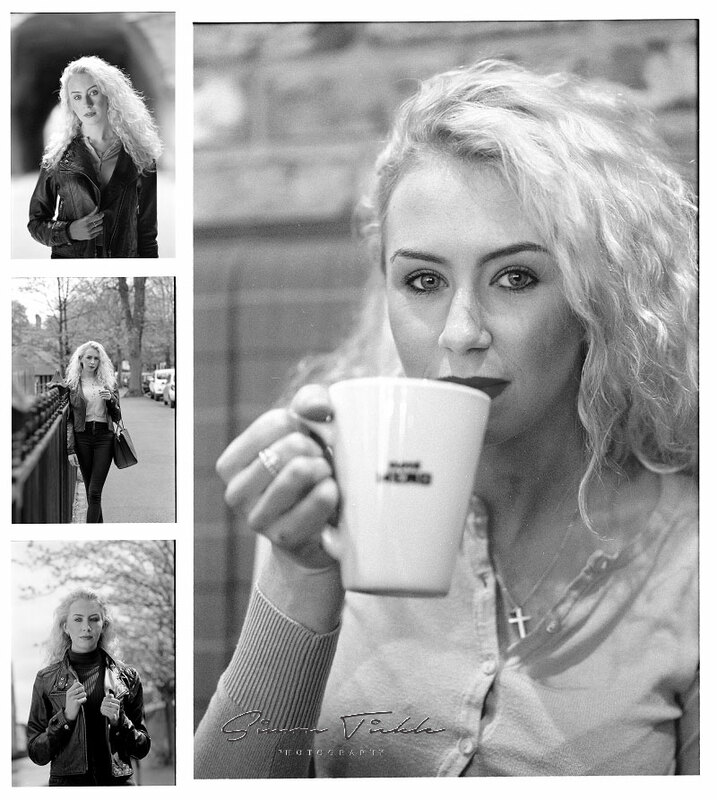 If you’d like some images just for yourself, or maybe you’re a model in need of updates, why not drop me an email for more information.